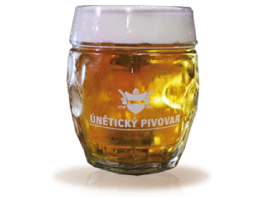 Uněticky Pivovar is a small brewery that uses top quality ingridients and traditional manufacturing process to create some of the best Czech style lagers in the country. We are very proud of our czech beer tradition and we handpicked this beer for Joystick Arcade Bar as our favorite for its qualities, delicious taste and a very reasonable price. 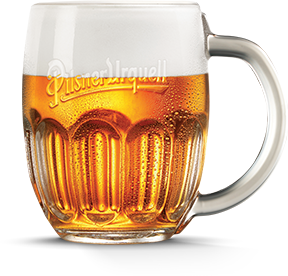 Pilsner Urquell is the original pilsner and first pale lager beer, making it the inspiration for much of the beer produced in the world today, many of which are named pils, pilsner and pilsener. Crafted in Pilsen, Czech Republic using traditional methods and ingredients, its the most known czech beer of great taste. Ask about our daily special - we offer many different beer styles. 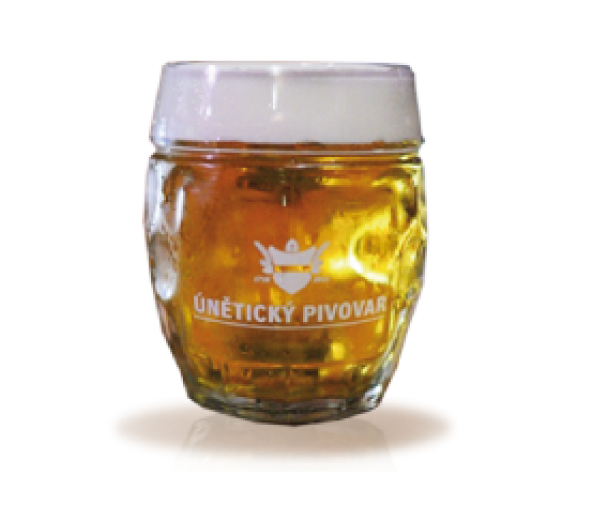 If its not one of the Únětické specials, you can usually find some great ALE there from another small brewery. Still not found your favorite? We also have a fridge full of bottled beer specials!